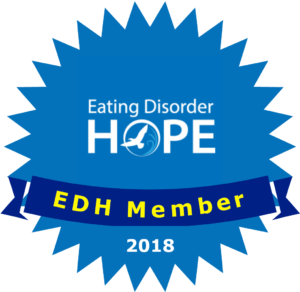 Eating Disorder Hope has put together a list of Kentucky eating disorder therapists into a single directory. I enjoy working with individuals with a variety of mental health needs and have a particular interest in treating adult and adolescent eating disorders. As a therapist, I am compassionate and supportive, yet direct and result oriented. I will work with you to build on your strengths and achieve your goals. 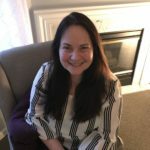 As a Licensed Clinical Social Worker, I am qualified by training and experience to treat adolescents and adults experiencing a variety of mental health issues. These include, but are not limited to, eating disorders, depression, anxiety, mood disorders, PTSD, and adjustment disorders. I am licensed in the State of Kentucky to provide therapy and counseling services. I received a Masters degree from New York University in 2007. Given authority to practice independently of supervision by the Kentucky Board of Social Work, I must have regular training and adhere to strict ethical standards.